"I had never wondered about Snow White once her prince kissed and whisked her away. I had imagined a similarly happy fate for the Sleeping Beauty. Would either have warned me had I asked for the truth? 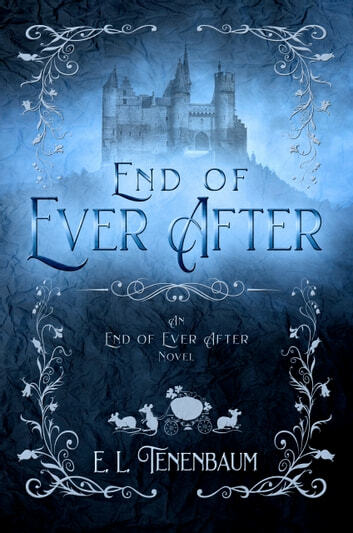 That 'Happily Ever After' doesn't exist?" When the invitation to the prince's ball was put in her hands, Ella imagined a single night of wonder, a single night to escape her wretched life and be anyone else for a while. She never expected to turn the prince's head, she certainly never expected to run off with his heart. Five years later, Ella looks back on her faerytale rise from soot stained cinderwench to the queen the people call CinderElla. Ignored and humiliated much of her life, she could hardly believe her sudden good fortune. Nor could she anticipate what was to follow, not the lies, not the betrayal, not the truth of her handsome Prince Charming. Ella is desperate to figure out how, despite her best intentions, everything went so horribly wrong. And what, if anything, she can do to get back her ever after. 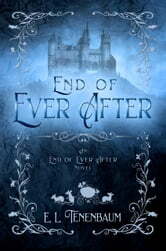 End of Ever After is the first in a five part companion series that rewrites the classic tales of happily ever after. Loved this version of the Cinderella tale. I couldn't put it down. It was a captivating read. I look forward to the next one!